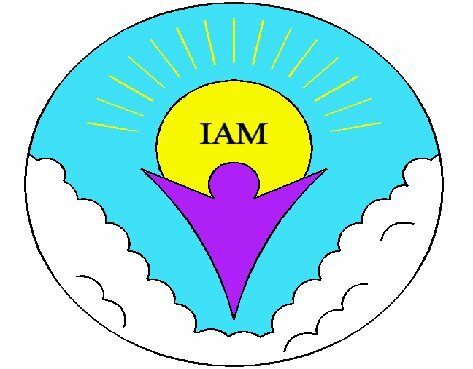 I.A.M is a service to help people understand and explore Spiritualism and mediumship development. Training in mediumship is one key element to Declan's work and this is done via workshops and classes. These can be done in person and online. The following are options for upcoming training. Teaching and seeing others advance their mediumship is one of my passions. 2019 will be my 10th yr of teaching. Over those years I've been lucky to teach in UK Norway and Canada . UK and Canada i will be back to in 2019 too. Ive been teaching online for last 6 years and love how in group sessions the one spirit communicator has worked at the same time with students in one group that are in four different countries. Loved seeing someone that's doubted their mediumship become inspired by their results that they have gone off and developed it further making great connections and providing evidence of spirit . Loved seeing also students going off and now teaching groups themselves too. So 2019 will be able to take on a limited number of one to one students to explore boundaries in their mediumship and work towards goals of making their connections as clear as possible for aims of just their own connections to being more accurate for platform work. These are online classes available via zoom/ Facebook/ WhatsApp video call. If you have some experience with mediumship and would like to try expand on your mediumship why not join Declan in this class and work with others to practice your mediumship readings and explore new aspects to enhance your connection. The five weeks for beginners will explain the workings of mediumship, the process of building energy, meditation and getting to know your spiritual senses.